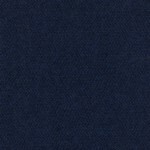 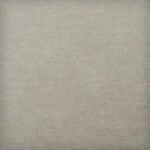 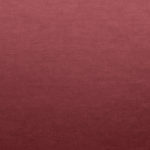 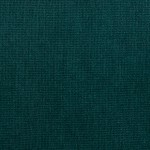 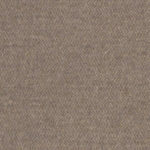 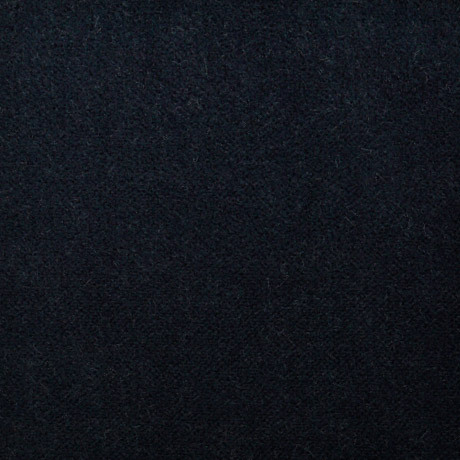 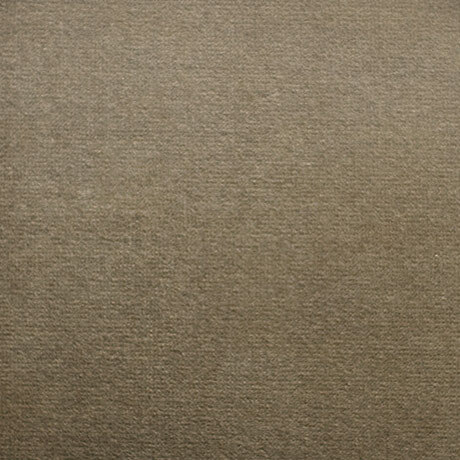 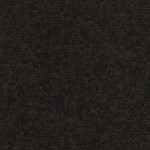 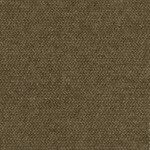 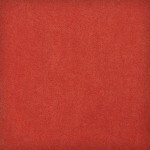 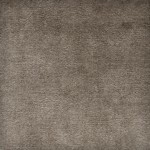 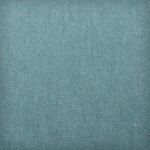 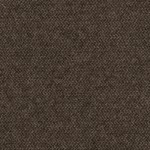 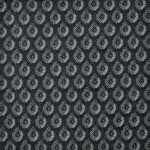 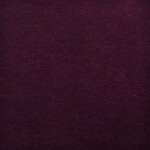 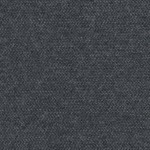   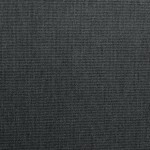 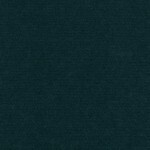 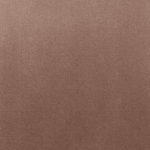 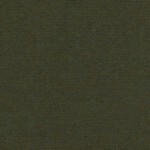 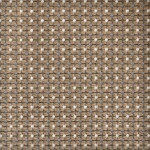 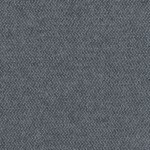 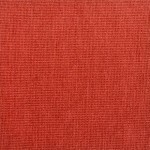 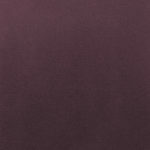 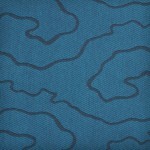 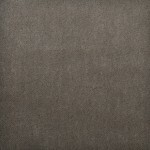 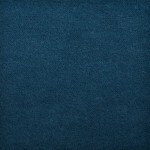 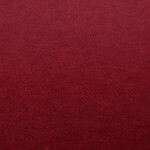 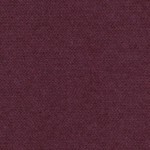 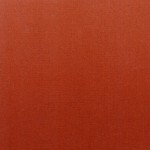 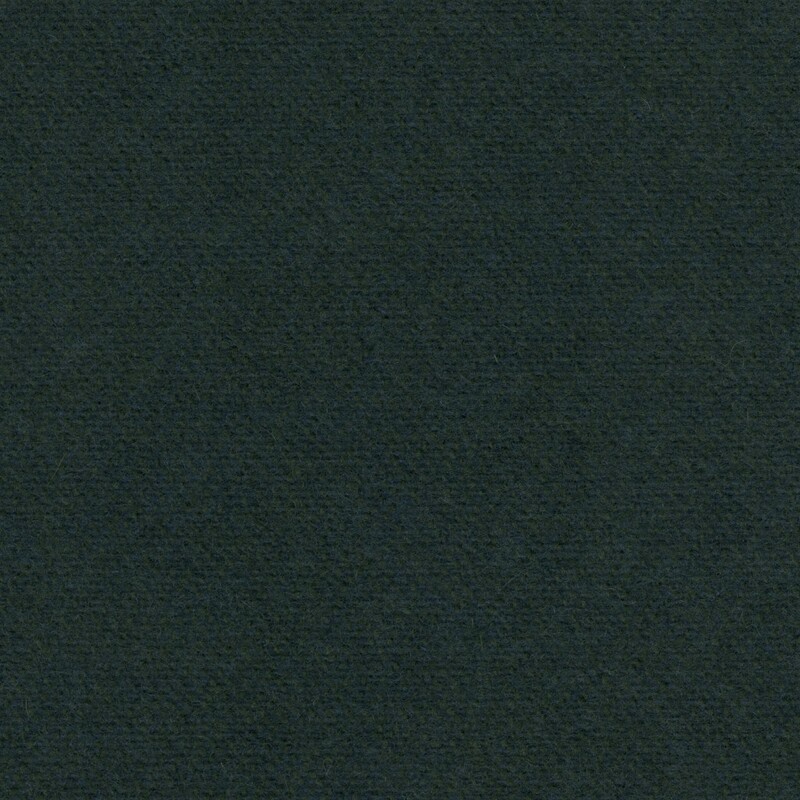 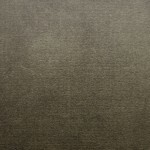 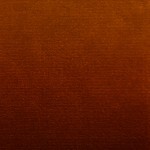 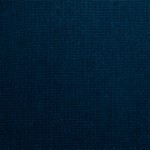 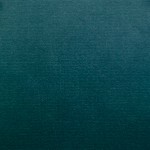 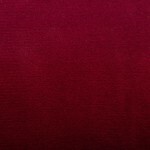 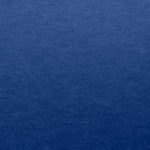 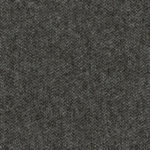 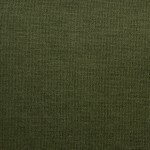 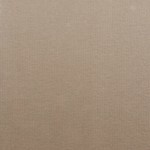 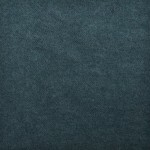 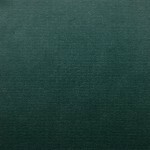 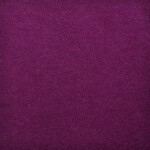 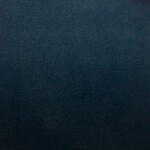 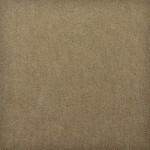 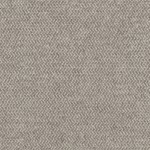 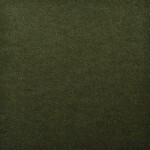 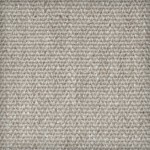 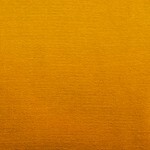 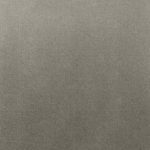 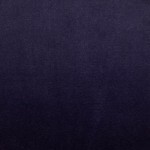 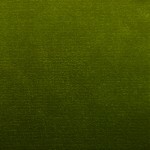 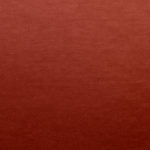 Boston fabric is a high-quality brushed wool upholstery material that is soft to the touch. 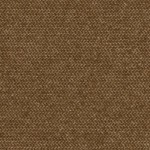 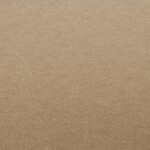 The range is available in a range of carefully chosen natural tones. 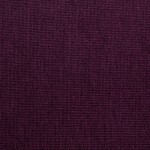 Contrasting warps and wefts in some of the colour-ways create an interesting visual texture. 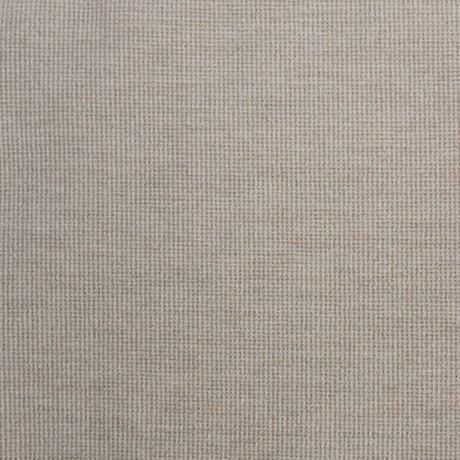 The Boston range upholsters particularly well and gives a very smart and tailored look to upholstery pieces.  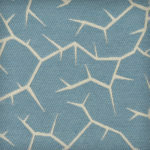 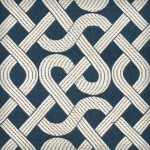 All of our fabrics are available to order with our furniture pieces or separately by the meter.